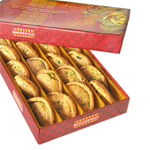 Delicious Kesaria Pedas from the House of Haldirams. 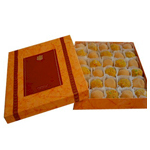 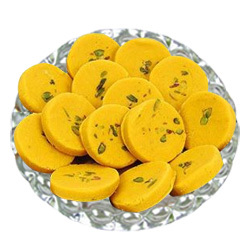 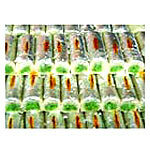 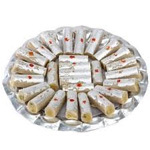 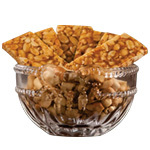 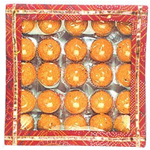 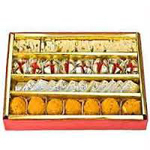 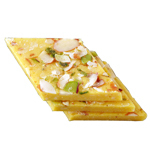 Treat with Tasty Assorted Mithai from Haldirams. 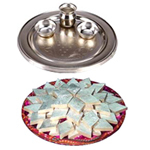 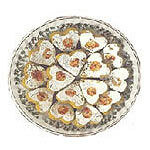 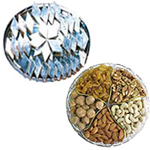 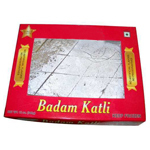 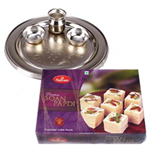 Silver Plated Puja Thali And Fresh Soan Papdi From Haldiram tasty and Delicious Kaju Rolls .